The yummiest way to take CBD! 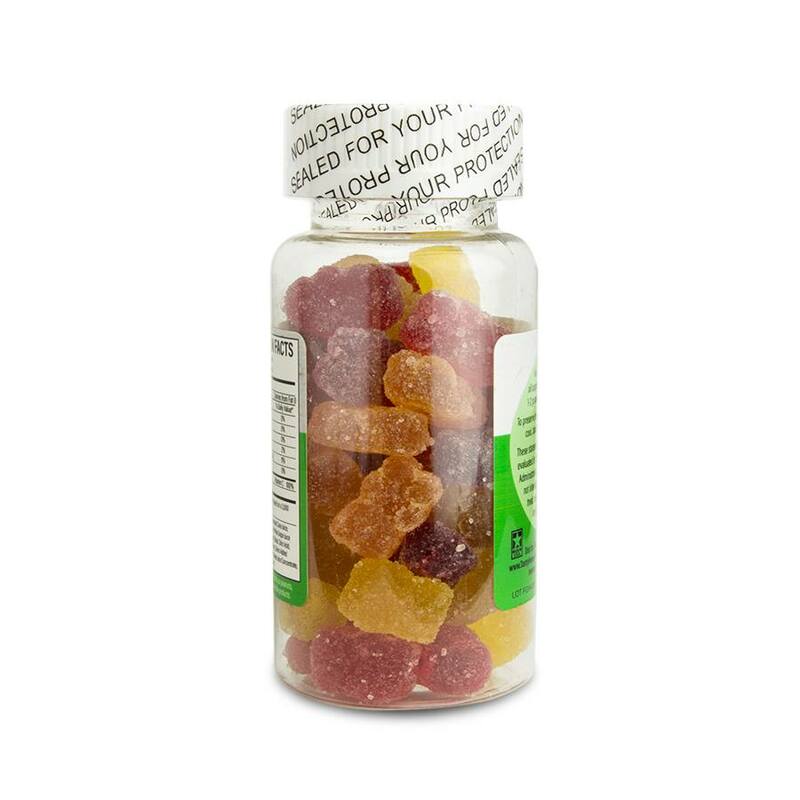 These gummies are so easy to take it doesn’t even feel like a routine. Has greatly helped me with being both a sleep aid and anxiety reducer.